Home - Mid Continent Testing Labs, Inc. Mid Continent Testing Laboratories provides environmental testing, water quality testing, and oil analysis for a wide range of customers across the nation. Mid Continent Testing Laboratories provides environmental testing for the mining industry as well as landfill testing and testing for engineering firms. 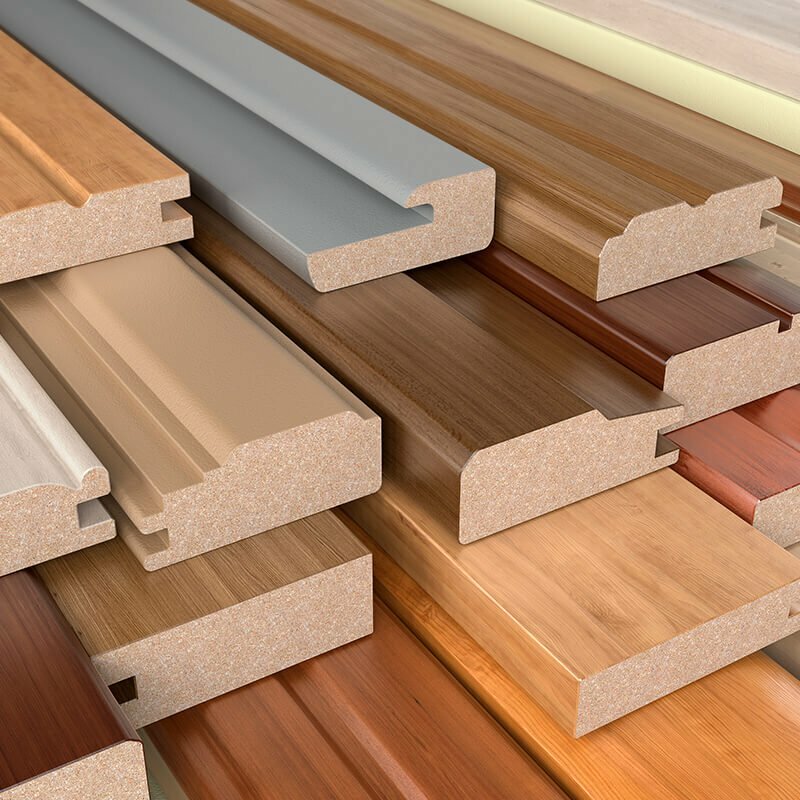 Formaldehyde is a commonly used chemical compound that exists in various forms and at room temperature is a colorless, distinctive, strong and even pungent smelling, flammable, and gaseous substance. The testing laboratory at Mid Continent Testing combines the best equipment, qualified staff, and our efficient technique provides the great oil analysis program and effective management tool that we have available today. Our team of qualified professionals provide over 1,500 test results every day. Mid Continent Testing has been providing lab services since 1985 and is built on our commitment to prompt, accurate results. We offer unparalleled customer service with an awareness of changing technology. With over 30 years of experience, we’ve streamlined the laboratory process, which has resulted in an incredibly fast turnaround time for you. for engineering firms, mining operations, landfills, and more. 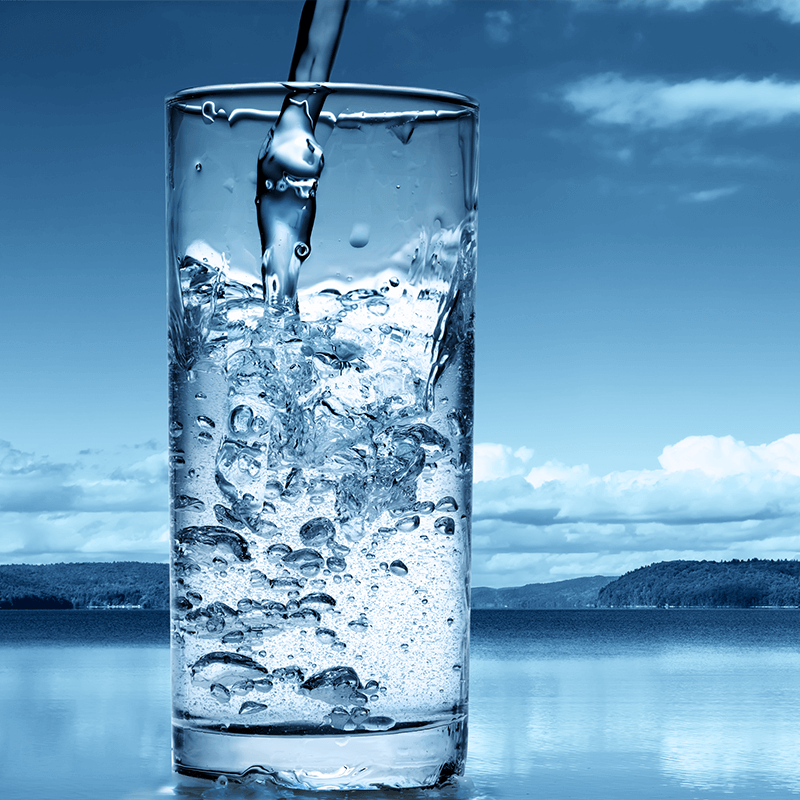 for drinking water, municipalities, waste water, private wells, and swimming pools and spas. 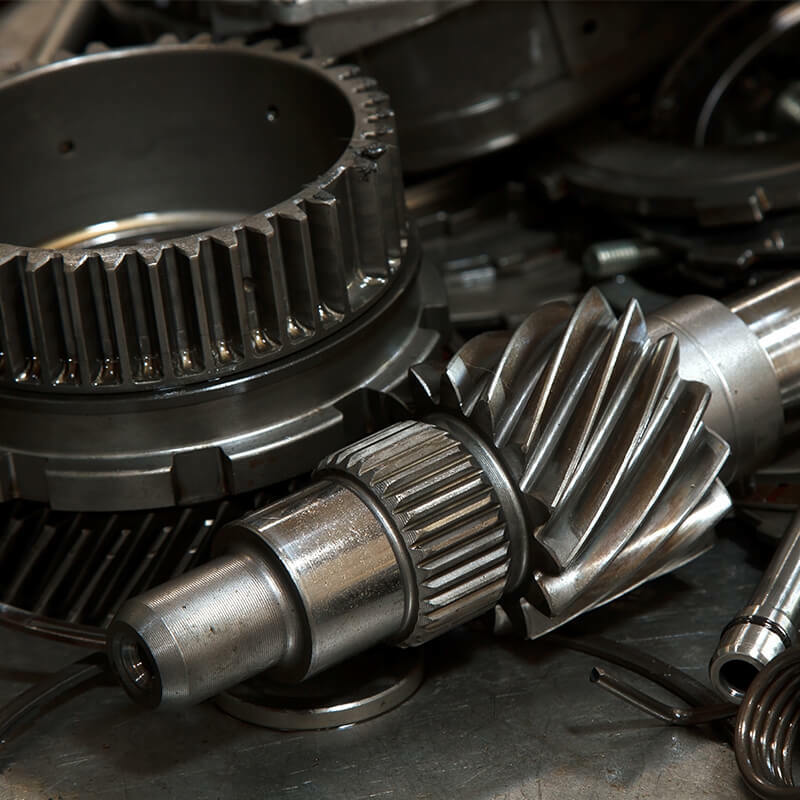 for engines, transmissions, and industrial equipment. Our staff of chemists, biologist, engineers, and lab technicians work as a professional team to provide you with prompt, friendly service with the strictest attention to quality. 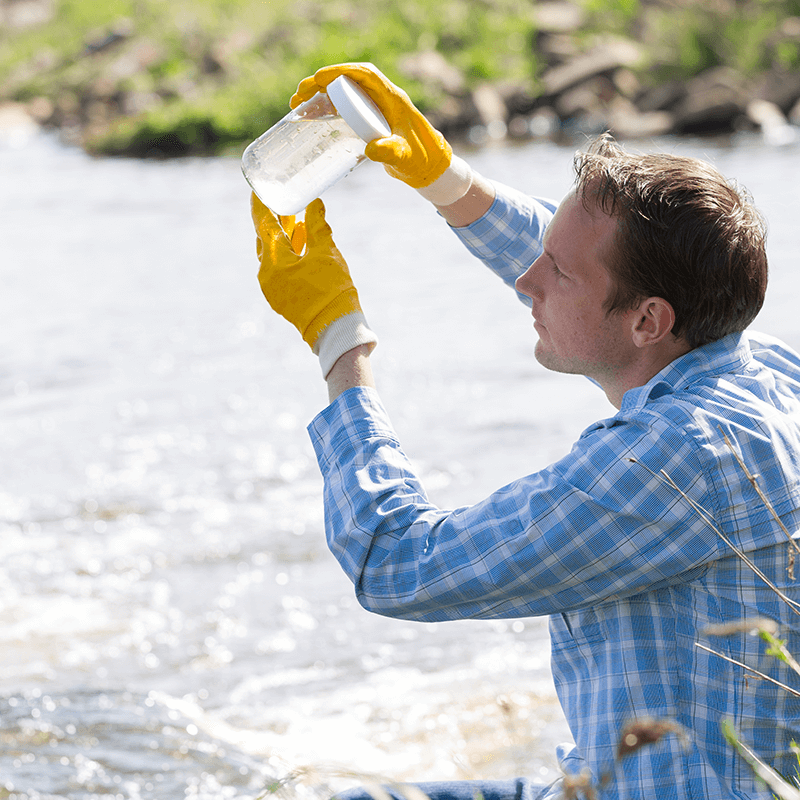 See why our customers keep coming back for their water quality testing, environmental testing, and oil analysis testing time and time again. 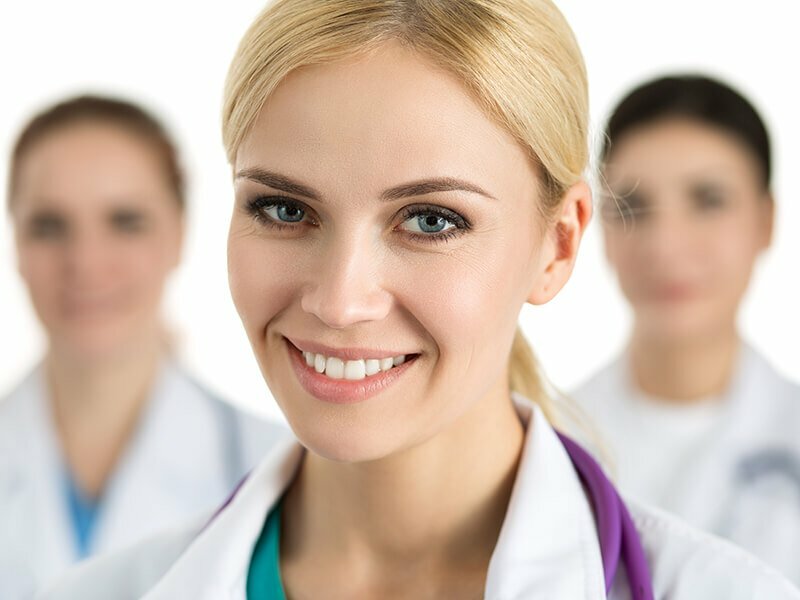 By utilizing state-of-the-art equipment in a highly automated lab, our professional staff is able to provide clients with rapid, reliable data. Our streamlined process means your turnaround time is fast. Mid Continent Testing is committed to assisting our clients with environmental compliance. From environmental testing to oil analysis and water quality testing, our turnaround is what differentiates us from our competitors and proves to be one of the most valuable services we offer. Our engineering clients find our quick turnaround time, coupled with live online access to their data useful in assessing, remediating, and closing projects, which results in prompt pay-back. Mid Continent Testing ensures the integrity of your data and we actively participate in lab certification programs to keep our standards high. Our U.S. Environmental Protection Agency (EPA) Certification for Drinking Water in South Dakota and the Region 8 EPA guarantees our local work. Our clients have instant access to their data, which saves time and money, while increasing efficiency.